We are fast approaching the end of the festive season shopping period, which invariably means that manufacturers want to step up their deal offerings in order to get you to purchase their wares. This is always great news for you, the end consumer. 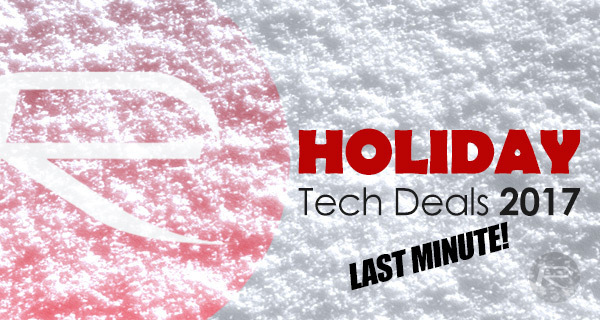 In order to ensure that you get the best savings, we once again have a great collection of curated technology deals which are designed to instantly save you money. Starting off, we are looking at the Anker iPhone X screen protector + bumper pack coming in for just $6. 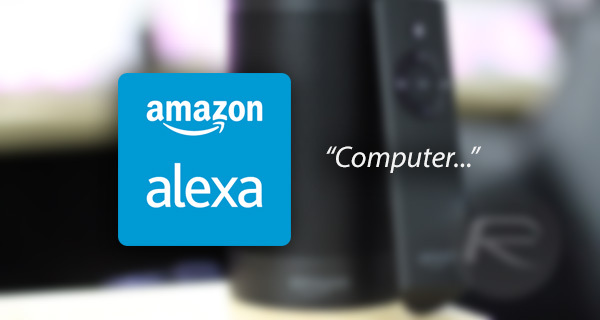 This is a comprehensive list on an array of Amazon Echo/Alexa, Fire TV and other products available with big discounts. From $149 Echo Show to Fire HD 8 tablet to Fire TV Stick to others, there’s a little in their for everyone’s tastes! This isn’t just a screen protector for iPhone X. This is a screen protector with Double Defense technology. We’re not quite sure that anyone knows what the actually means but “double” defence has to be better than single defense, right? Apply this to your beautiful iPhone X and you will instantly get an additional level of protection for that gorgeous OLED panel. 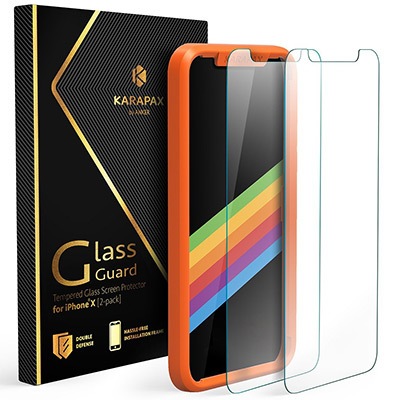 This pack contains x2 tempered glass screen protectors alongside bumper case. 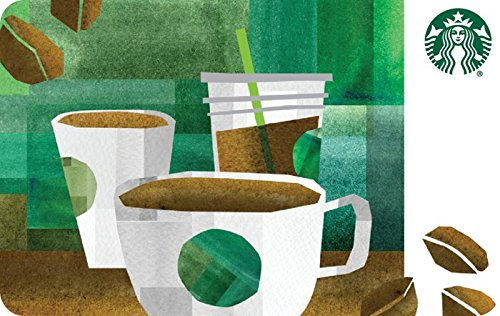 You know you have a serious love of Starbucks you are contemplating buying high-value gift cards to feed that addiction. With this deal, if you purchase a digital card for Stackbucks with a value of %50 or above, then you will also get a $5 Amazon credit when you use the promotional code COFFEE at the checkout. That’s lots of coffee and free Amazon money. 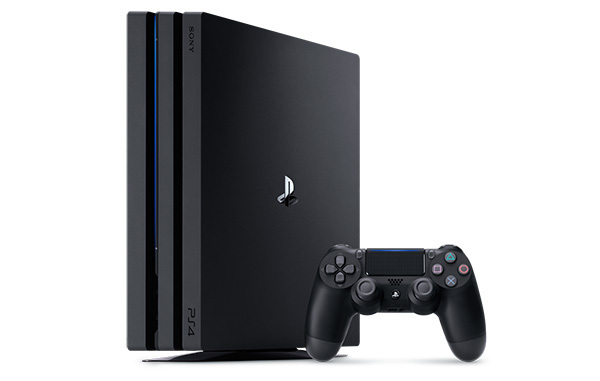 Imagine waking up to a glorious new 4K-capable PlayStation 4 Pro on Christmas morning? If that’s exactly what you want but don’t trust anyone else to make it happen then you should definitely treat yourself ahead of time. Get this ordered now at its reduced rate. Package it up yourself. And it’ll be under the tree waiting for you on December 25th. Sony and PlayStation 4 not really your thing? 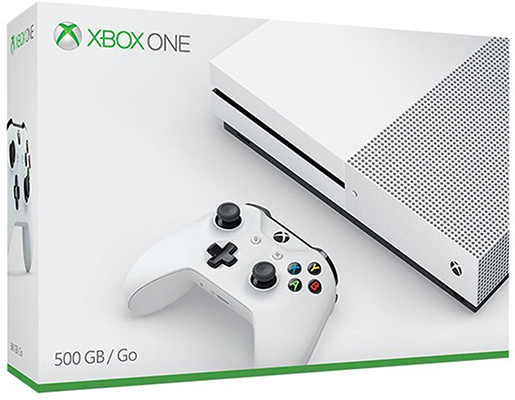 Well, thankfully we also have this powerful Xbox One S console with 500GB of internal storage for your consideration. There are no games with this deal but you will get the Xbox One Wireless Controller that comes with it and the ability to play 4K Blu-ray discs thank to console’s built-in UHD Blu-ray drive. In an ideal world, we would all be able to drop $4,999.99+ on one of Apple’s gorgeous new iMac Pros. However, for most of us, that just isn’t going to be possible anytime in the near future. 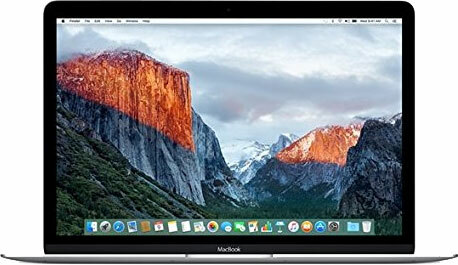 But if you would like in on the Apple action, and do need a nice new laptop, then this 12-inch MacBook could be what you are looking for. A great price for a great piece of kit. Promo code for the screen protectors?? GETIPXS2 works for anyone else looking.